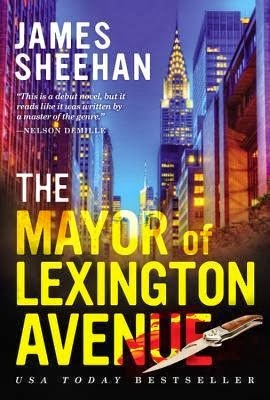 Jack Tobin is a trial lawyer with a searing-hot reputation in Miami, far removed from his scrappy youth on the streets of New York. But when a young man, Rudy, is railroaded into a murder conviction in the tiny Florida backwater of Bass Creek, Tobin resolves to pay back a debt to his best friend, the boy who once dubbed him 'the Mayor of Lexington Avenue'. This was a little too much for me. I am did not like the violence. I was not able to finish it. I know for some they can stomach the crime thrillers like this, but it just wasn't for me. Within the first chapter there was just a lot of evil, sin and violence. I didn't progress past that.